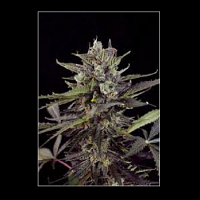 Auto Deep Purple Haze Feminised is a very nice auto-flowering marijuana strain that offers a very active, cerebral effect of long duration. 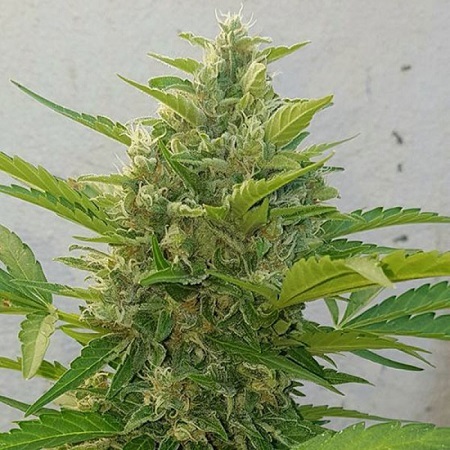 Auto Deep Purple Haze Feminized Marijuana Seeds by Sumo Seeds: Auto Deep Purple Haze Feminised is a very nice auto-flowering marijuana strain that offers a very active, cerebral effect of long duration. It has an unmistakable flavour of ripe berries with earthy background notes. 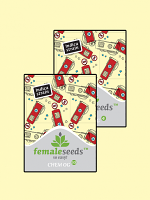 It can be grown successfully outdoors in high latitude summers. 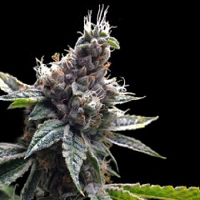 The flowering period is quite short at around 8 weeks. Indoors plants attain a height of 80 - 100cm whereas outdoors they will grow a little taller at 100 - 120cm. 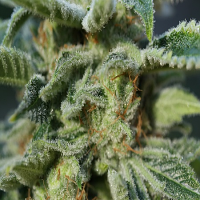 Indoors yields are between 300 - 400gr/m2 or 70 - 90gr/plant outdoors. 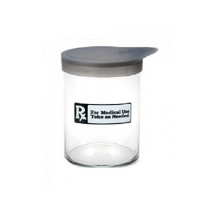 THC production is at medium level together with low CBD. 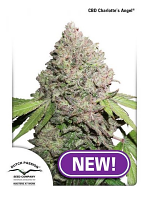 The intense berry flavour and the energetic "head" high makes this a very attractive strain for active people.